Blind Squirrel Games, who were responsible for Borderlands Enhanced and the BioShock Collection, were apparently working on a remastered version of the first three Mortal Kombat games. This was revealed by Blind Squirrel artist Danny Huynh on a webpage that’s since been removed, though a cached version remains. You can see his concept art for the menus and a new feature called “Krypt mode” that was intended to “introduce a new way to play the original trilogy” and looks like a map of a dungeon. 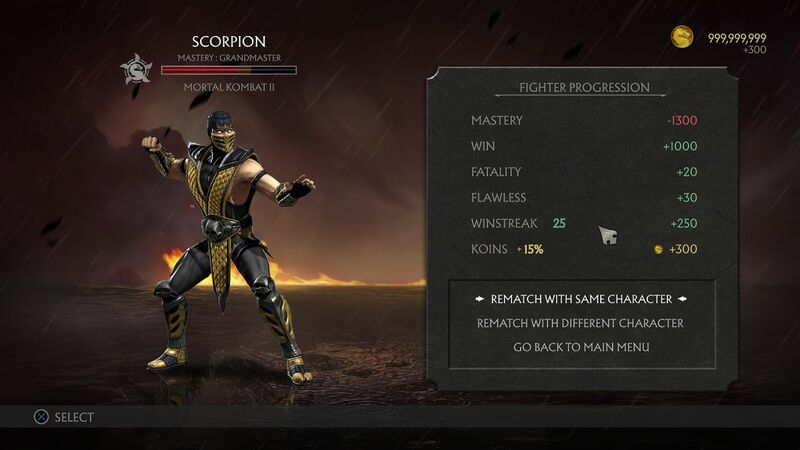 Some of the screens refer to it as Mortal Kombat Remastered and others as Mortal Kombat Kollection Online, but either way it seems to have involved new versions of the first three games in the series featuring all the original characters. No reason is given for why the project was cancelled. Meanwhile, Mortal Kombat 11 is due out on April 23.